Unique, intuitive and easy interface. 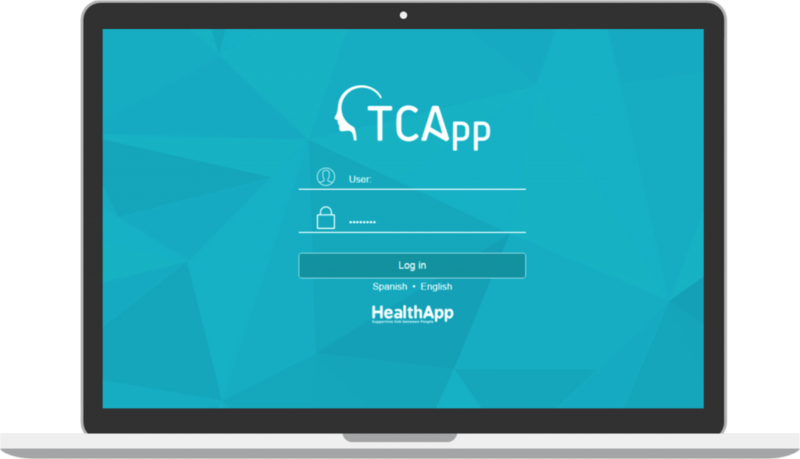 HealthApp has developed a unique, intuitive and easy interface (BackOffice) to visualize any data obtained through the App. The developed system introduces alarms and warnings.